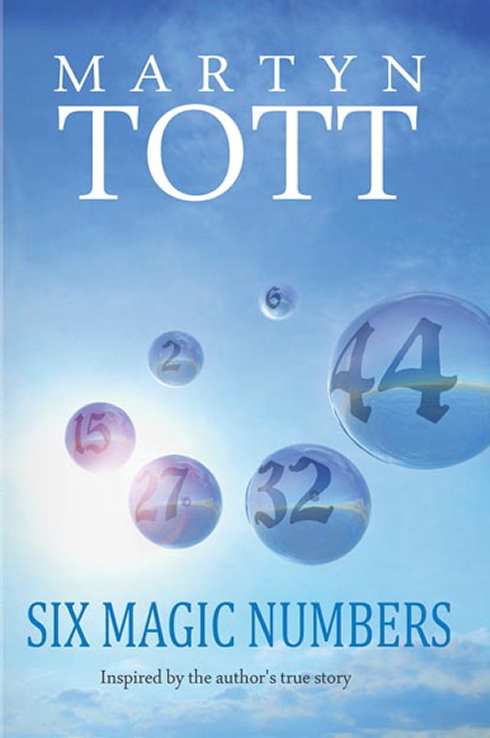 Six Magic Numbers was first published in 2009. It was inspired by a period in my life but is a work of fiction. It is available online at Amazon and other sites as well as being released on e-book in 2012. With a trail of failed romances behind him Mark wonders if there really is such a thing as ‘the one’. Then he meets Jo, an American tourist who looks like his favourite actress and shares his passion for rock music. Just when he thinks life couldn’t get any better they are involved in a controversial claim for a lottery jackpot worth millions. Mark loses sight of what really matters and it costs him everything.